Stephen Bartholomew Photography | Dear Diary 1st September - “But Someone Has To Do It Tour”. Dear Diary 1st September - “But Someone Has To Do It Tour”. Dear Diary 1st September - “But Someone Has To Do It Tour”. Burghley to Blair, my daily diary of two weeks of top end equestrian sport from behind the lens. Final day of preparation and loose ends before the road trip. Did I mention I am the Photographic Co-Ordinator and Press Officer for the newest event on the British Eventing Calendar? Littleton Horse Trails [LMEQ] 10-11th October promises to be an outstanding and very popular end of season run for both novice and experienced combinations with BE80, 90, 90RF, 100 100o Sections. 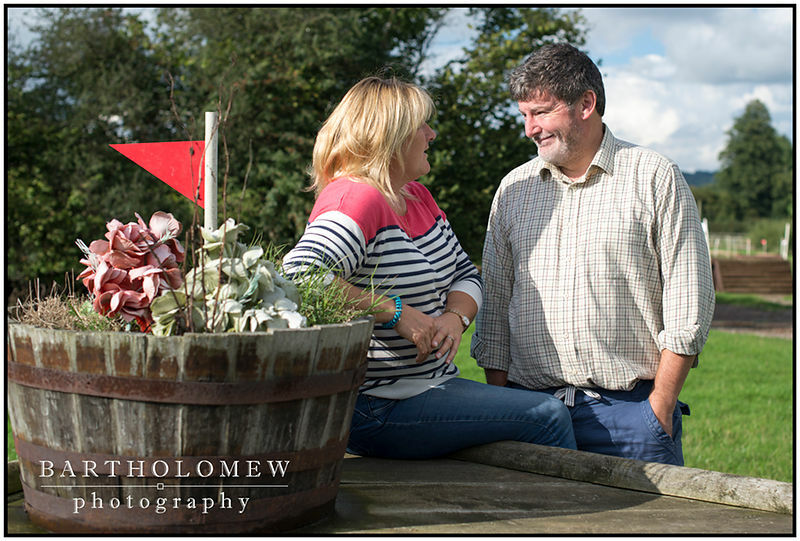 Walked the course yesterday with Suse and Peter Martin-Turner of Spidge Event Photography who I am delighted to announce will be the official photographers for the event. Matt Tarrant, Event Organiser and Centre Manager at LMEQ, said: “Although not an easy task, we selected Spidge over a number of other photographic companies based on the quality of their photography and proven track record at large events”. Press and Photographic enquiries should be sent to stephen@stephen-bartholomew-photography.co.uk.